This Mexican eatery is a popular destination on Annapolis’s revitalized West Street, so popular the owner purchased an adjoining building for expansion. Studio 343 unraveled the code complexities involved in joining two buildings into one, designing a large, fire-rated opening to harmoniously join the two spaces. The addition features classic Mexican décor including cast stone columns, granite bar counters sourced from Central America and a variety of imported clay tile and terra cotta material. 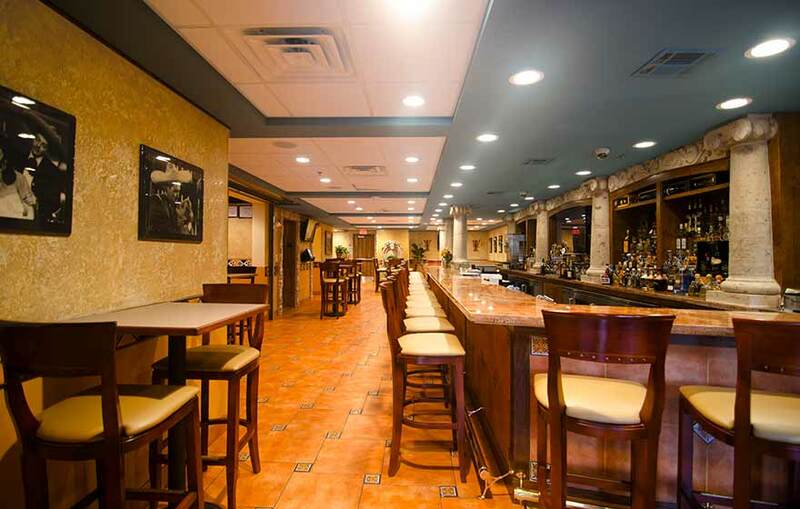 A majestic bar features prominently in the new restaurant, providing a comfortable and central hangout for patrons.